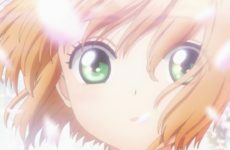 Usually at the beginning of the year, anime series that are being aired are start off at a slow pace, then when Spring comes around, that is when the wheel really starts to move. That is not the case this time around as there were a lot of really great shows that aired during the Winter period and now it’s time for the Spring season to bloom. There are a bunch of great shows that are airing this Spring. Not disregarding One Punch Man 2, Shingeki no Kyoujin 3 Part 2, Bungou Stray Dogs 3 and leftovers from Winter such as Tate no Yuusha no Nariagari and Dororo, but this list will highlight our top non-sequel picks for Spring 2019 that you should watch! 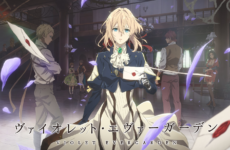 This anime adaptation following the manga which has been abuzz for sometime and with ufotable Strudio animating the series, we all know that this will be a beautiful and thrilling action series to watch. The manga follows a pretty serious tone and it will probably have a slow start, but the overall story will make viewers want to learn more about Tanjirou and his younger sister Nezuko. This will definitely be one the better shows to watch. Another season, another isekai to watch out for, and this time probably for good reason. Shin may look like your typical isekai main protagonist, but at the same time, he is probably the biggest doof around. This will be one of the biggest selling points of this series as this makes it a more light-hearted isekai series to watch. As an uncommon person, how will the others react around him, and will he ever learn basic common sense? 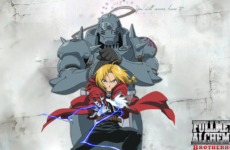 This new series will be a remake of the 2001 anime adaptation and it will be adapting the entire story of the manga. 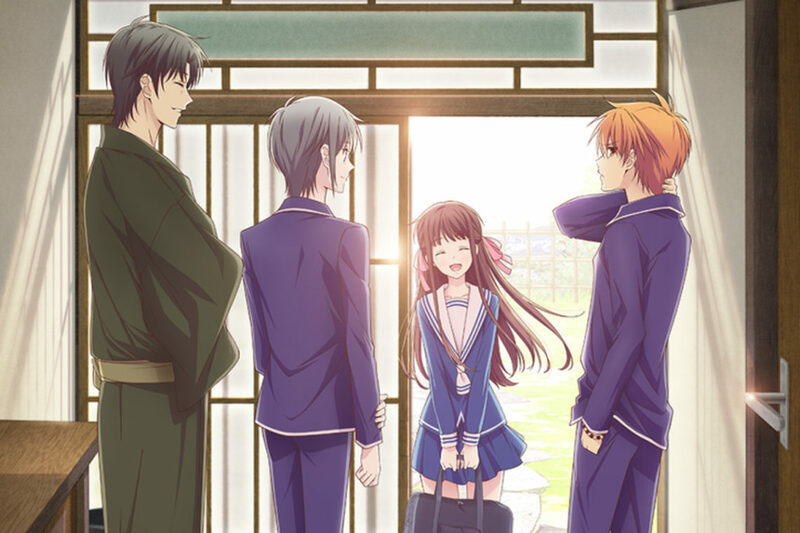 Fruits Basket light-hearted comedy story will make viewers heart melt and laugh at the antics between Tooru and Souma. This is a show that will definitely rekindle some nostalgia for the older anime viewers and those whom have read the manga. Fifty years have passed since mankind began migrating to the new frontier: Mars. It’s an age where culture is produced by AI, and people are content to be passive consumers. There’s a girl. Scrapping a living in the metropolis of Alba City, she’s working part time while trying to become a musician, She’s always felt like something is missing. Her name is Carole. An original show produced by Bones Studio and directed by the famous Shinichirou Watanabe (Cowboy Bebop, Samurai Champloo), this is a show of self discovery and growth of two young girls who want to be musicians. The music and art direction looks promising especially coming from Bones Studio. This will be a show that will be captivating and emotional to the heart. A world where fairies possess and resides within animals, granting them special powers. By Surgically removing and transplanting the organs of a possessed animal into a human, humans can partially summon the fairy and use it as a weapon. Eventually, such individuals were used for war, and were called “Fairy Soldiers”. After a long war, these soldiers lost their purpose, and had to reintegrate into society. From the government, to the mafia, and even becoming terrorists, each thread their own path. Another original story produced by P.A. Works that will be airing this season and holds high anticipation amongst those in the anime community. From the current art style and direction of the series, it looks to be a beautifully crafted series by P.A. Works. Even the story feels intriguing and with (K)NoW_NAME singing the opening and ending theme of the series, expect this series to try and be the Spring season’s top pick. These were our top picks for Spring 2019 season! We hope you will enjoy our recommendations as well other anime series that we did not mention. Which shows are you looking forward to watching? Let us know in the comments section below so we can check out your favourites as well! Previous Post Before The ‘Game of Thrones’ Finale: Where are we now?